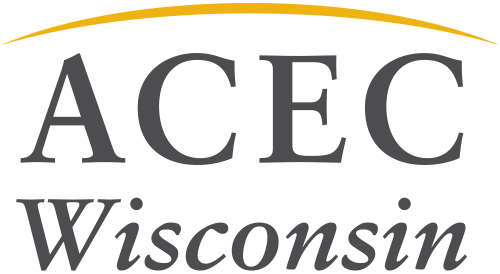 We are excited to announce that Wisconsin met its 2018 ACEC/PAC fundraising goal this week, joining Indiana and Hawaii. Wisconsin has met its ACEC/PAC fundraising target for 14 consecutive years. “In a congressional election year, our members are especially aware of the need to contribute to ACEC/PAC early, so we can put those funds to work as soon as possible in key House and Senate races,” said PAC Champion Gil Hantzsch of MSA Professional Services, Inc. in Baraboo.